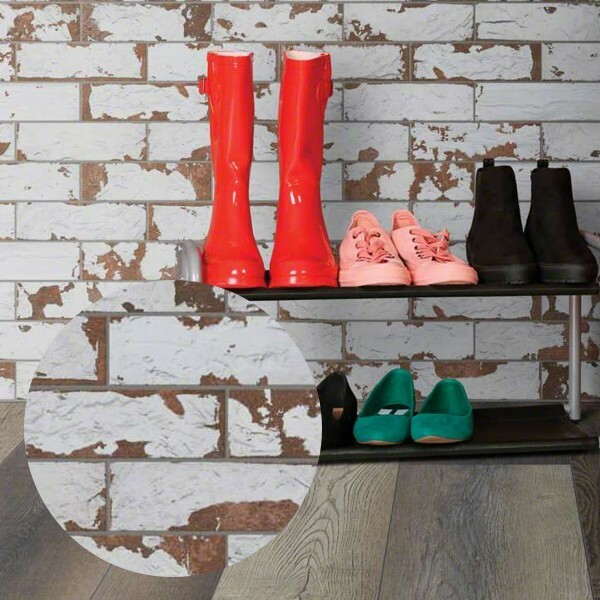 A unique flooring solution, tile has a variety of distinct features that other surface solutions can’t offer. 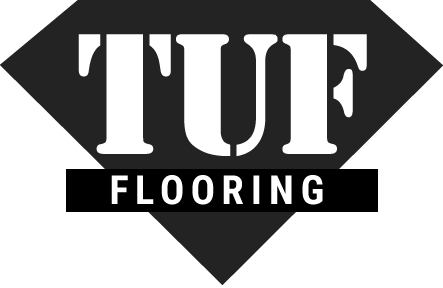 Read on to learn more about tile from TUF Flooring. Discover how you can incorporate ceramic or stone tile flooring into your own home's design. Our expert's tips for proper cleaning of ceramic and stone tile flooring. Know what to expect from the installation of your new ceramic or stone tile floors. Natural minerals, including various types of stone and clay, are used to create flooring tile. Check out our in-depth dive into traditional ceramic and porcelain tile flooring below!